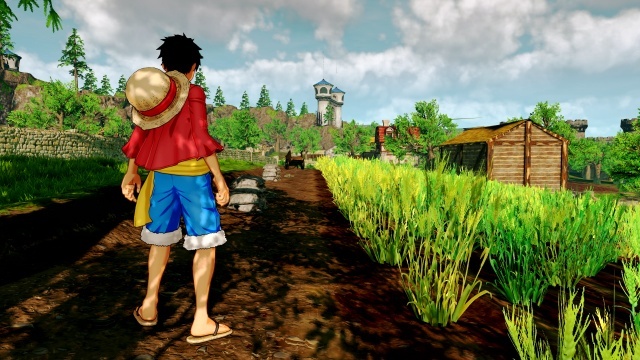 Featuring the swashbuckling spirit of the beloved series, One Piece: World Seeker lets fans explore a brand new world from the perspective of series protagonist, "Straw Hat" Luffy. 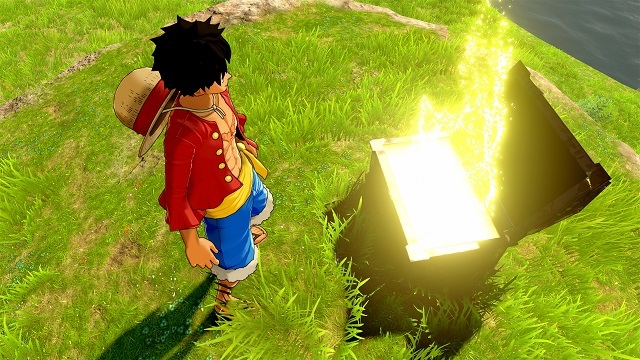 3/15/2019: One Piece World Seeker is now available on PC, PS4, and Xbox One. 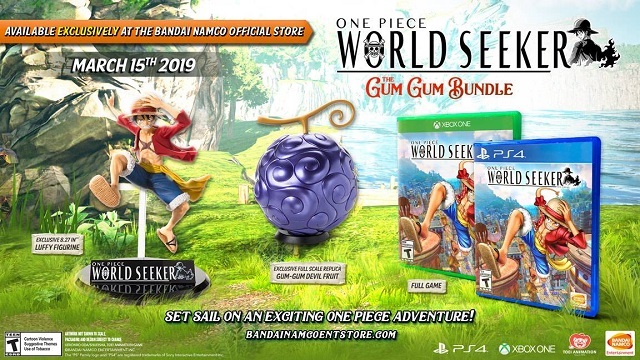 11/16/2018: One Piece: World Seeker will be available on PC, PS4, and Xbox One on March 15th. 9/11/2018: The release date for One Piece: World Seeker has been pushed back to 2019. 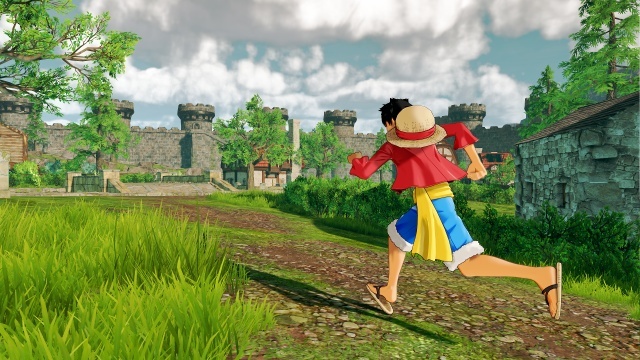 12/11/2017: One Piece: World Seeker will be available for PC, PS4, and Xbox One in 2018.